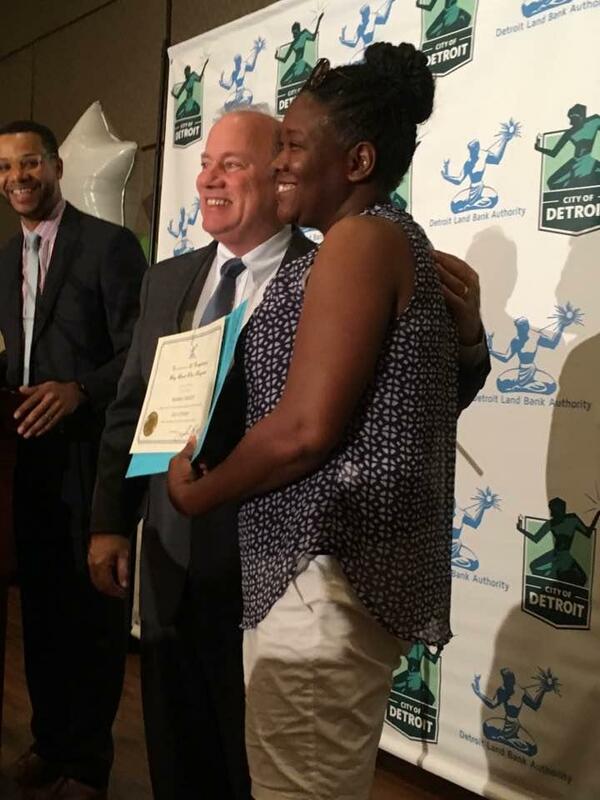 Another 50 Detroit families will own the homes they currently live in, thanks to a city program. A new incentive program hopes to entice more Detroit educators to live in the city. 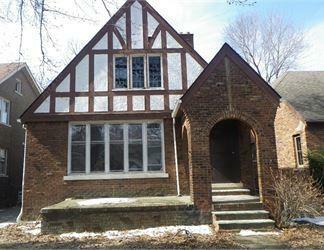 The Detroit Land Bank sells former city-owned properties through an online auction. 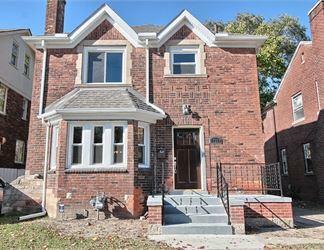 Now, Detroit school employees who bid on those homes can receive a 50% discount on the final sale price. Nikolai Vitti, superintendent of the Detroit Public Schools Community District, wants more teachers who work in Detroit to live there too. The Detroit Land Bank Authority will pay the state $5 million to settle complaints over how its demolition program handled invoices. But Mayor Mike Duggan says the city will also get $5 million from the state in new demolition money. 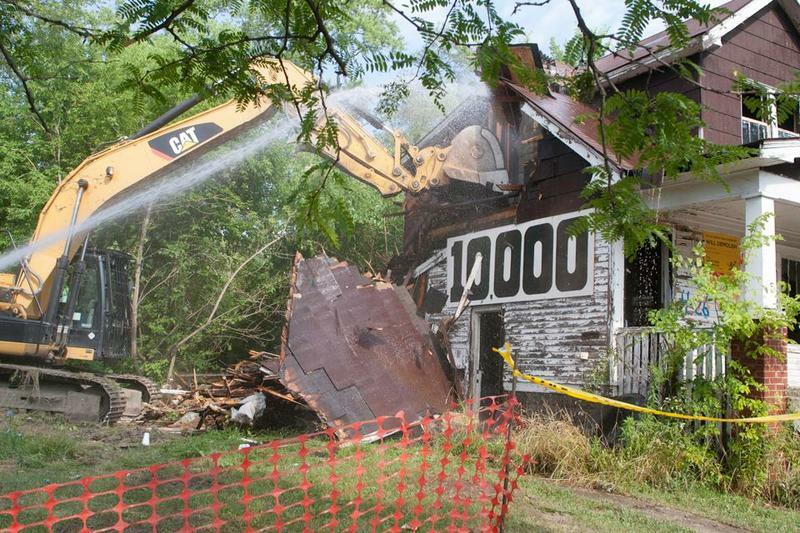 “This gives us enough funding to go full speed ahead with the demolitions for the next year and a half,” Duggan said. 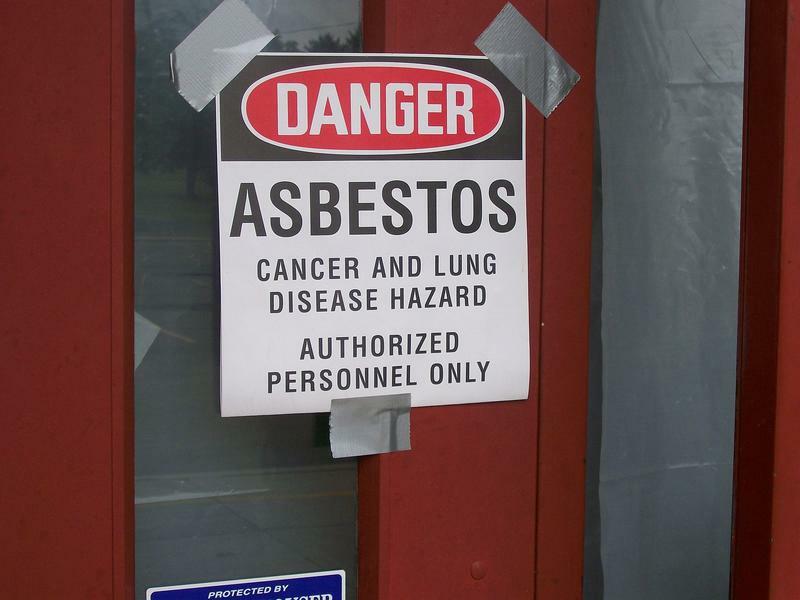 The city also reimbursed the state roughly $1.3 million for its investigation costs. Duggan is satisfied with the deal. 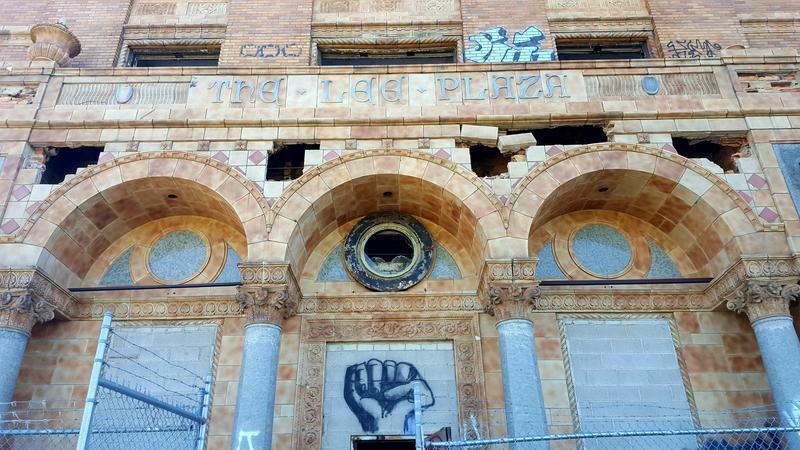 The Detroit demolition scandal heats up after a federal grand jury issued a subpoena earlier this week. 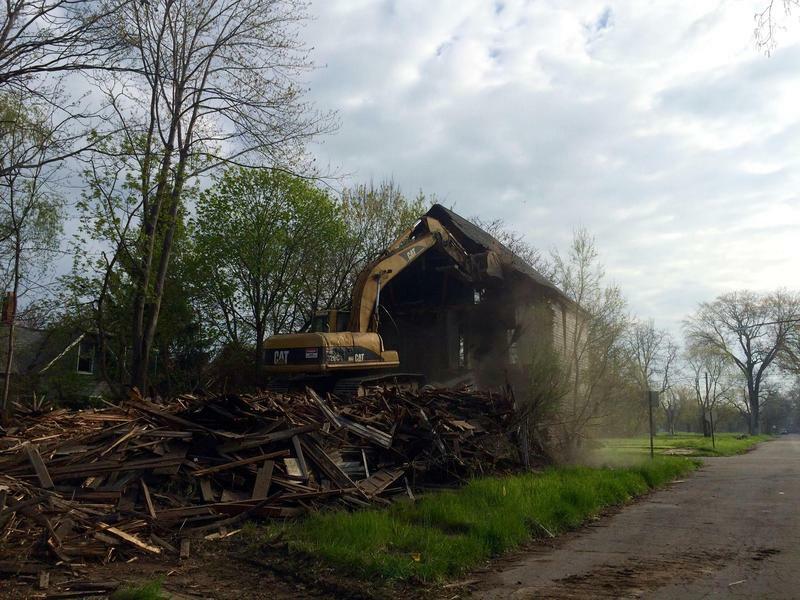 The Detroit Land Bank Authority was tasked with handling vacant property demolitions after Mayor Mike Duggan took office in 2014. Duggan says nobody from his office was questioned or subpoenaed. “We have made sure that everybody at the Land Bank and Building Authority have given them all documents, and access to all people as quickly as possible,” he said. 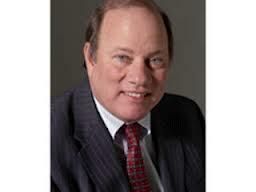 Duggan says he and his office will continue to cooperate with federal investigators. Detroit officials want to convert nearly 400 vacant public housing units to either low-income housing or development opportunities. The $1.7 million deal would sell properties that are currently owned by the Detroit Housing Commission to the Detroit Building Authority and Detroit Land Bank Authority. This deal includes the Lee Plaza and Woodland Apartments and over 125 single-family homes. Arthur Jemison, director of the city’s Housing and Revitalization Department, says many of these properties are a drain on their neighborhoods. The city of Detroit has approved a new contract with the same company that left 19 demolition sites unfinished for more than 8 months. That work was part of the city's blight removal program, which is currently under federal investigation. Detroit Land Bank says report critical of its practices lacks "credibility"
The agency in charge of most of Detroit’s demolition program is hitting back at a recent city auditor general’s report. That report, issued late last month, accused the Detroit Land Bank Authority of poor management and dubious practices. The DLBA has run most of Detroit’s aggressive anti-blight program under Mayor Mike Duggan, helping demolish almost 11,000 structures during his term. 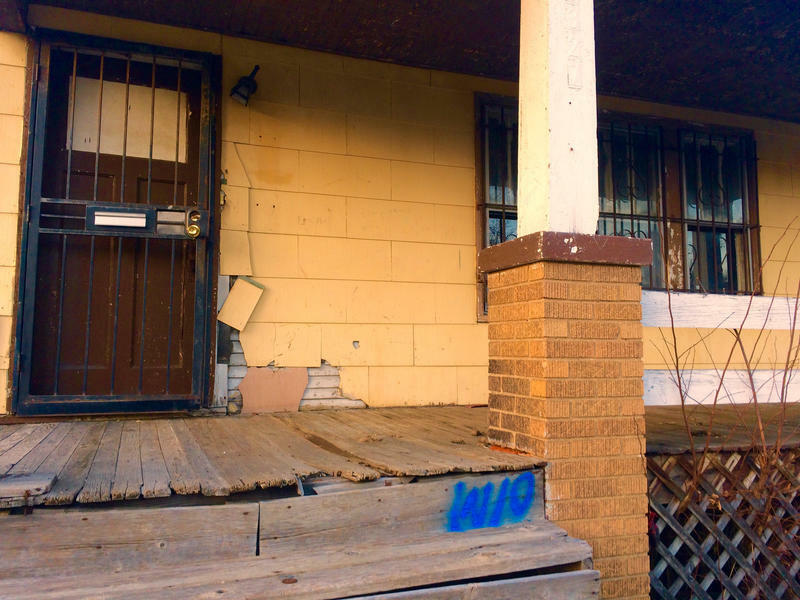 Detroit Mayor Mike Duggan says he wants to speed up the process of acquiring blighted homes through the Detroit Land Bank Authority, an agency under federal investigation. 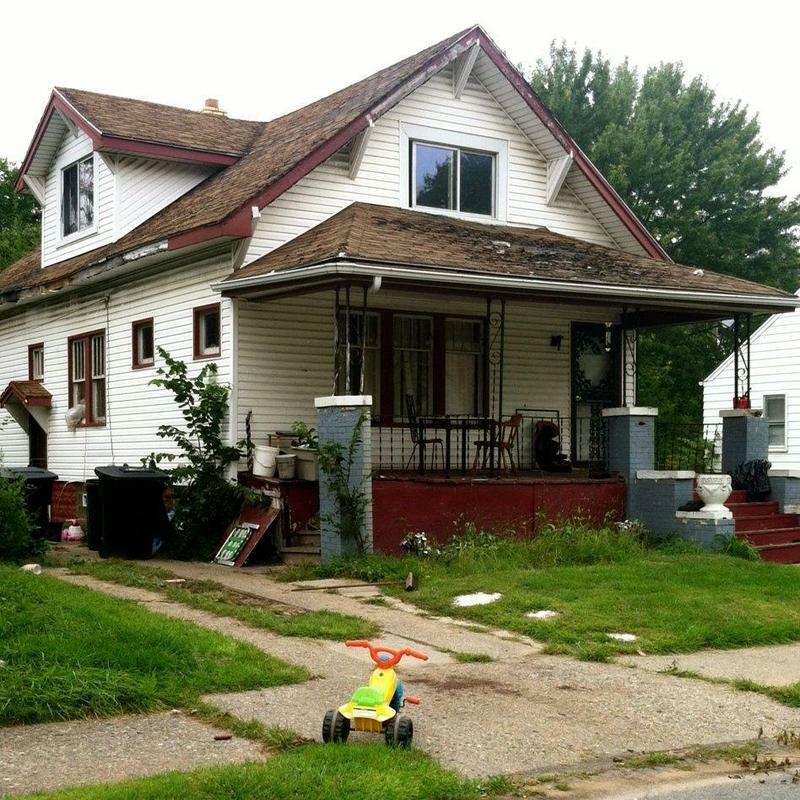 The current city treasurer, David Szymanski, will step down from that role and move over to the land bank to lead a “litigation team” that will focus on seizing more blighted properties under nuisance abatement laws, Duggan said Thursday. 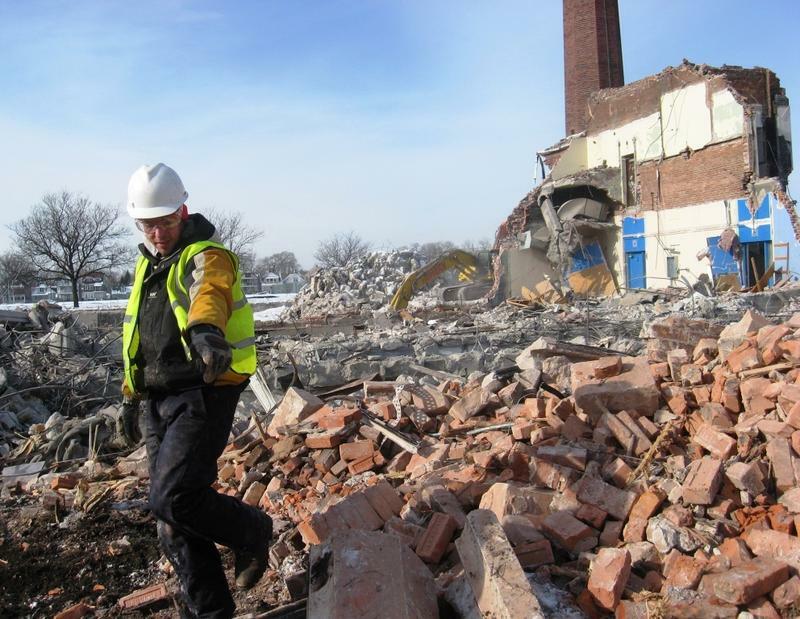 We now know the contents of two federal subpoenas issued to the Detroit agencies running the city’s building demolitions program, but they don’t tell us much more than we already knew about an ongoing investigation. 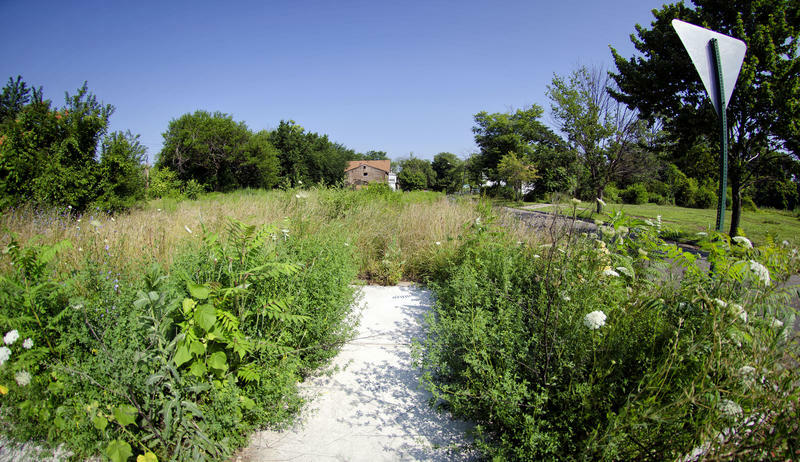 The Detroit Land Bank and Building Authorities received the subpoenas in May. 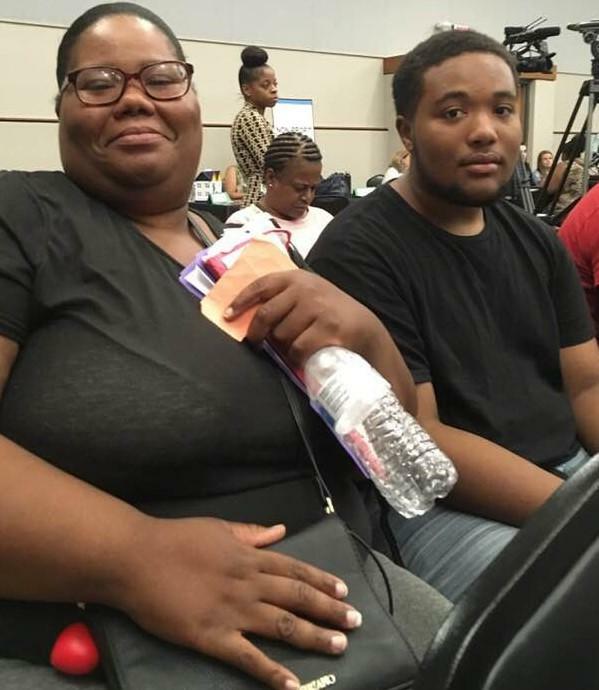 They demanded the agencies turn over basically everything they have related to federally funded demolition contracts since the start of 2014. More details about the nature and scope of a criminal investigation into Detroit’s massive demolition program should come out in court next month. 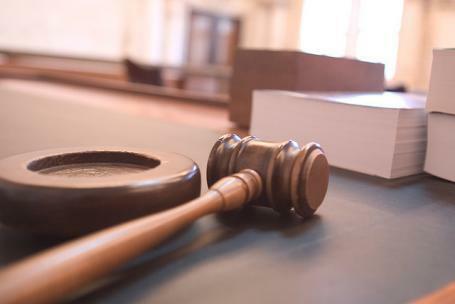 That’s when a Wayne County judge has ruled that a federal subpoena for Detroit’s land bank will be unsealed. Detroit has demolished more than 10,000 blighted homes under Detroit Mayor Mike Duggan’s administration. 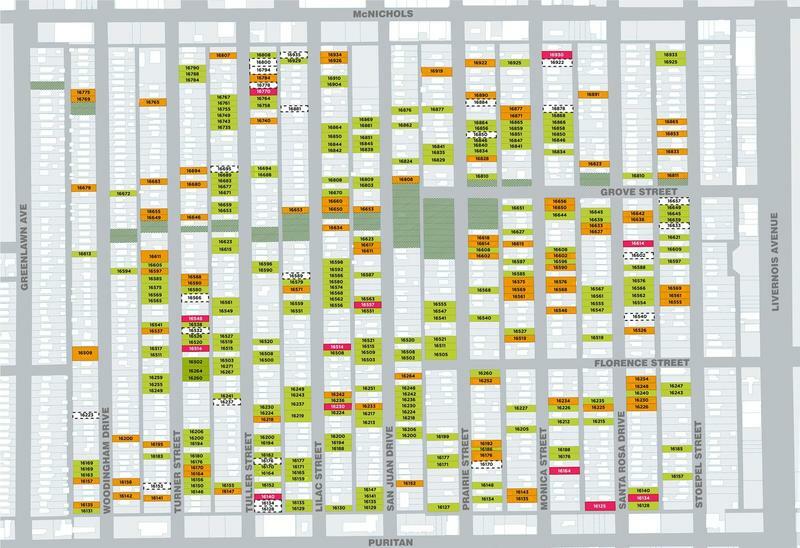 The Detroit Land Bank Authority has done most of those demolitions, using almost $130 million in federal funds so far. 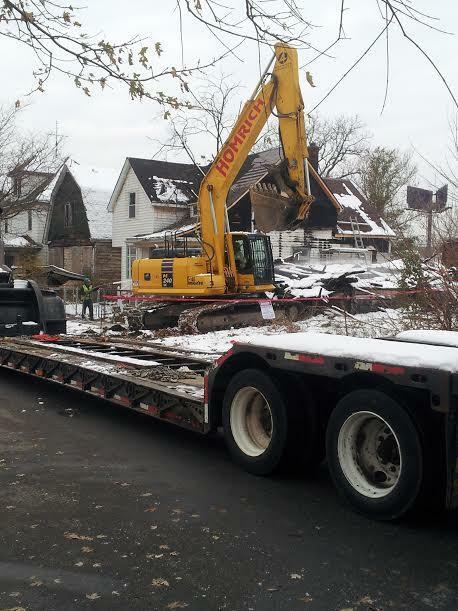 The city of Detroit has announced yet another partnership to rehab blighted homes. Now it’s with the AFL-CIO’s Housing Investment Trust, which uses labor pension fund money to finance a variety of housing projects. Executive Vice President Eric Price says the HIT’s first priority is to get a good return on investment, and it now sees Detroit as a good bet. Detroit city workers, retirees and their immediate relatives could soon qualify for a 50% discount off the purchase price on some city homes. 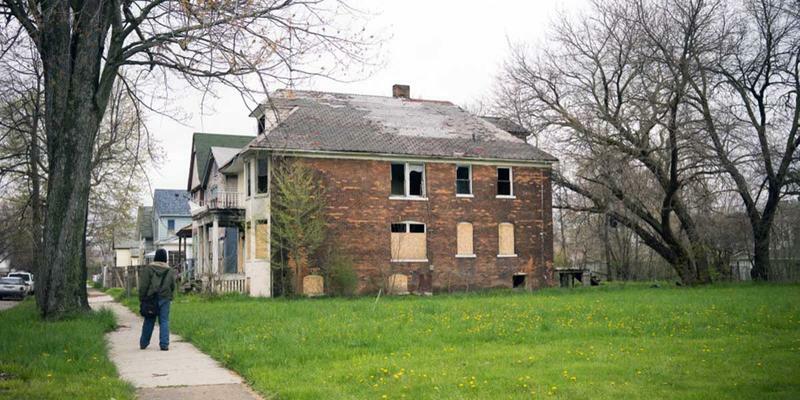 The deal would apply to vacant homes auctioned off by the Detroit Land Bank Authority. 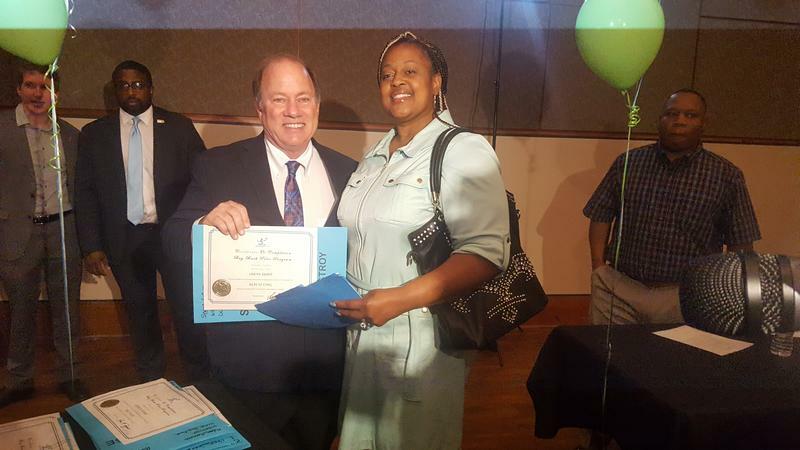 That online auction has been one of Mayor Mike Duggan’s signature initiatives. 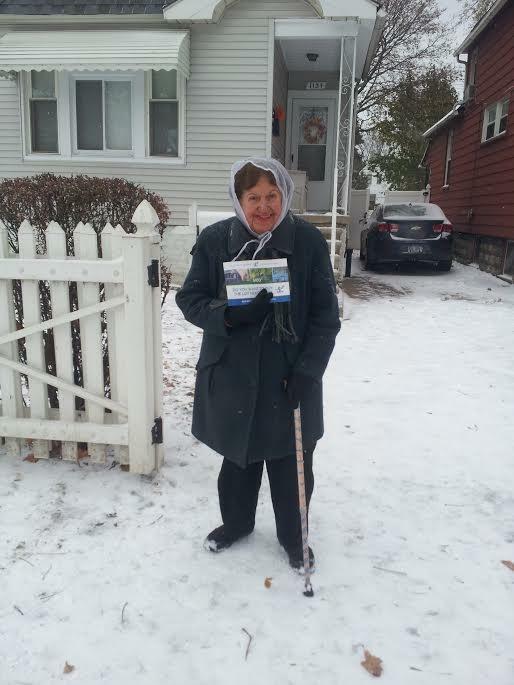 People living in homes owned by the Detroit Land Bank Authority should get a chance to buy them back. That’s the message from the Tricycle Collective, a group that’s been helping Detroit families facing tax foreclosure.